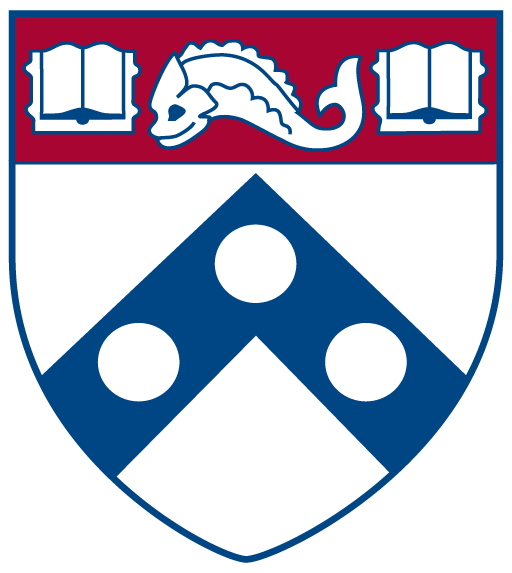 I am currently a 3rd year PhD student, – also an ABD as of February 25, 2019 – in the Department of Linguistics at the University of Pennsylvania. My work is at the intersection of theoretical syntax and the study of cross-dialectal variation in sentence structure. I specialize in Arabic dialects, particularly the so-called peripheral varieties, Turkish, Zazaki and Cherokee. My advisor is Julie Anne Legate; I also work with David Embick and Florian Schwarz. 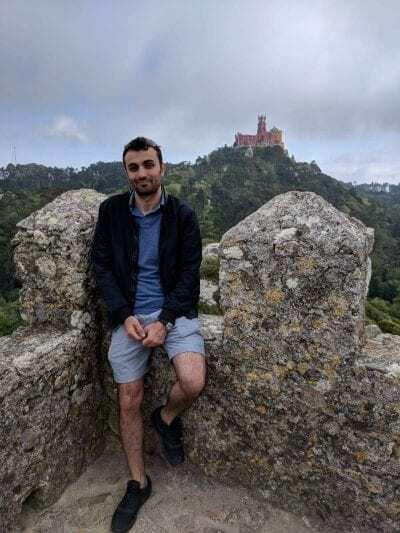 You can find more information about my work and interests in the Research page. Check out the feature about my research that appeared in the Sept. 2015 issue of the Yale Graduate School of Arts & Sciences newsletter. The website is under construction, so some things are missing at this point.